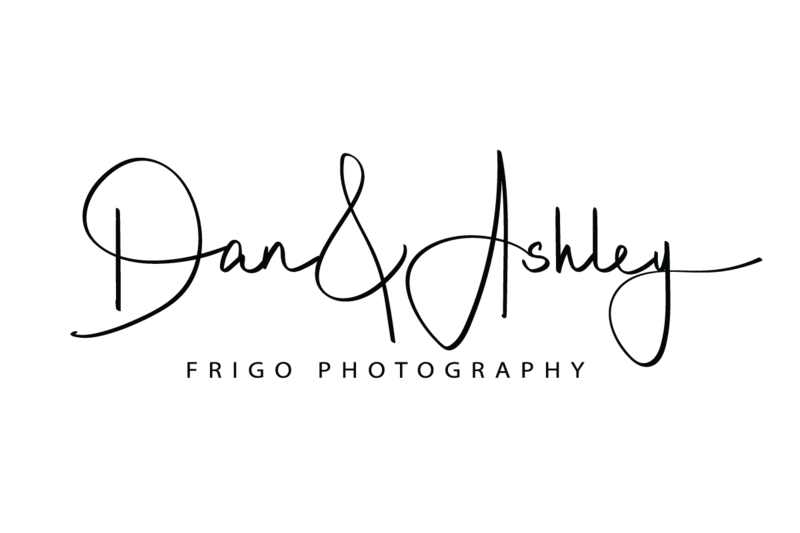 Hello, our names are Dan and Ashley Frigo and we are here because we are passionate about photography. We are also passionate about capturing the precious moments in the lives of our clients. We know what it is like to try and filter through the ever increasing amount of photographers for the big day. Whether it be a wedding, graduation, corporate event, birthday party, family portraits or reunions, engagement photos, or anything you want photographed. If the occasion is special to you, it is special to us! That is why we are so glad you are here. 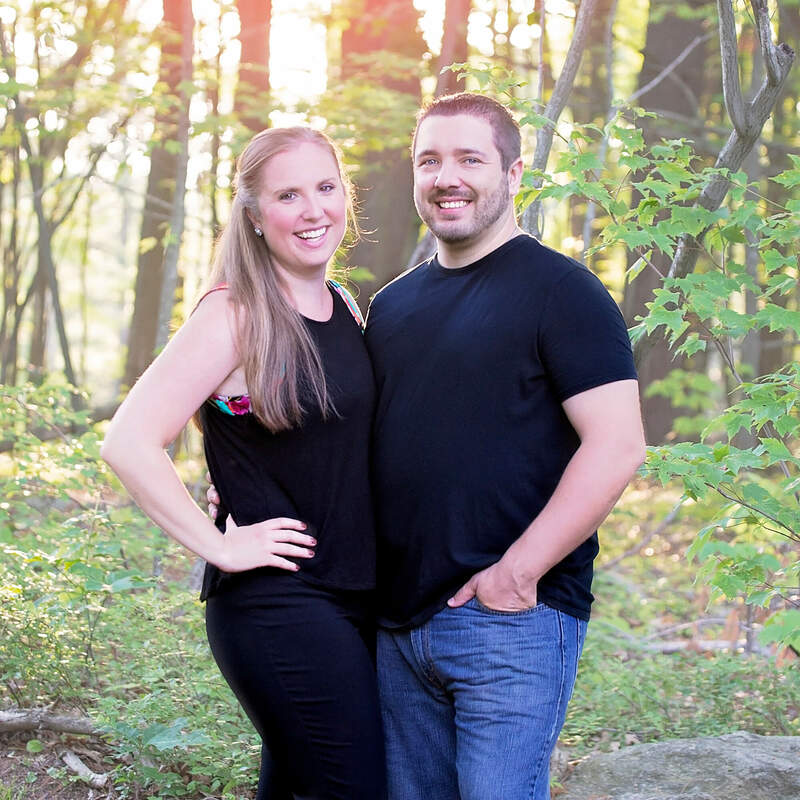 We want to help you determine if Frigo Photography is the best choice for your event. It wasn’t long ago that we were planning our wedding. From looking at venues, tasting and meeting with multiple caterers, finding a videographer and photographer, the list of planning seems to never end. So we want to make sure your choice for photography services is as easy and as satisfying as possible. To setup a quick time to discuss your event, and how we can assist in making the photography the best experience possible, please click the contact page and send us a message, or give us a call. We look forward to working with you and please do not hesitate to reach out.